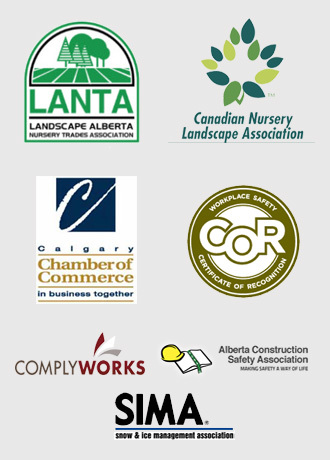 Whether you are a commercial or residential client of Mirage Landscaping of Calgary, composting can be set up at your home or business site to provide mulch or soil improvement, and even to make a liquid fertilizer called compost tea. Low temperature composting depends on the chemical reactions creating an endothermic reaction within the pile. Think of a bunkered blaze in a wood stove. Yes, the amount of heat given off will not be as great as when there is unrestricted access to oxygen, but the fuel itself will do a slow burn for much longer. That is winter composting in a nutshell. You want to promote a level of biological activity within the pile that keeps breaking matter down into plant-useable concentrated nutrients, but not introduce too much super-chilled air into the centre of the pile and arrest its chemical breakdown by robbing it of needed heat. 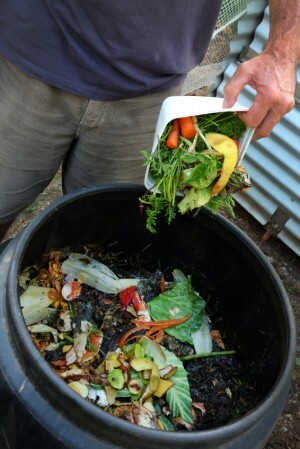 You Have Started Composting, Now What? First, when you think you are done adding to and turning your pile, make certain you actually have made compost. The traditional hallmark of your vegetable scraps and leaves, (the green and the brown organic constituents), turning into functional compost has been what amounts to a smell test. If, after completely turning your pile enough for it to look consistently made of the same stuff, it needs to smell nothing like the rotting decay you started with and more akin to the earthiness of soil. Remember compost is not actually soil, but it should resemble the dirt you want to add it to in key respects. Good compost should be trending towards very dark brown in nature and be crumbly and not too wet to the touch. Compost is a wonderful material for several applications and is practically free for the labour as it is made from food stuffs and lawn debris you would otherwise throw away. One of the common ways gardeners use compost is as a form of ground cover. As you may recall, the point of ground cover this time of year is to protect root systems from the extremes of heat and cold we get as the winter gives way to spring. It is also useful for retaining moisture in the soil below by trapping the moisture within better than the bare ground can. Compost provides the added benefit of providing the plants with nutrients as rain or applied water begins to break it down. Unlike fertilizers, compost is not prone to giving the plants feeding upon it “nitrogen burn.” Also, properly prepared compost is relatively pH neutral, making it an ideal one source feed for all of your plants, whether they are acid loving or prefer a more basic soil. This balanced pH makes compost especially useful for potted plants where as the additives to fertilizer can leach and become concentrated if your soil ratio to product is less than ideal. Compost is more forgiving of killing your plant if your soil ratio is incorrect. Just don’t plant anything in 100 percent compost and expect a favourable outcome. Mirage Landscaping of Calgary is a full service commercial and residential landscape design and construction firm (among all of the other things we do for our clients). If you prefer, we can also deliver fresh compost by the truck load. 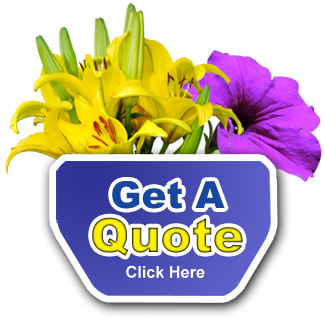 Contact us for a free quote today.